These are 2 different peices that can be used together or seperate. They are versitle and a great price point. Colors avalible are Mahogany, Maple, Black Cherry, Cherry & Walnut! 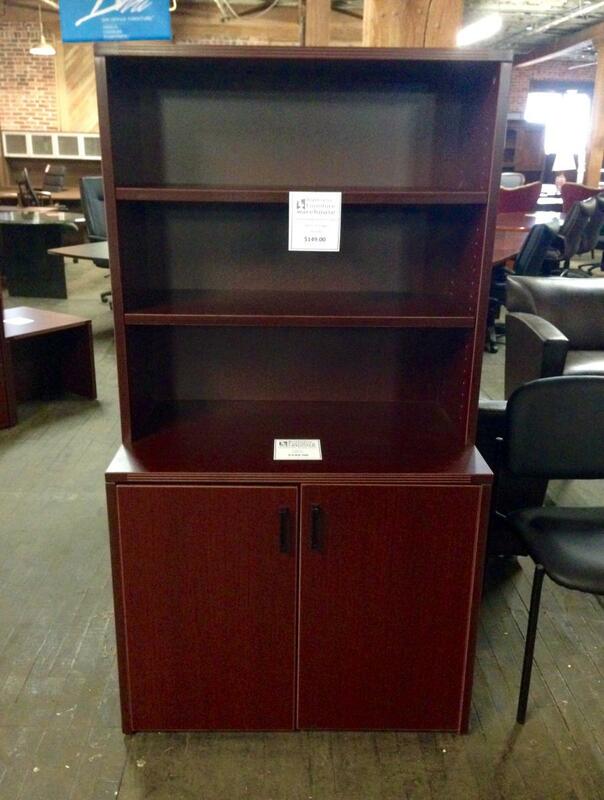 I would like to receive pricing for the following item: Cherryman Amber Series Open Storage Hutch with 2 Door Cabinet.